This exhibit from Durham County Library contains 4×3.25-inch lantern slides and 2×2-inch Kodachrome slides most likely taken by William Franklin “Frank” Warren (1887-1979), the superintendent of Durham city schools from 1933-1947. In the early twentieth century, Durham’s schools were organized in two separate systems, the county schools and the city schools. Durham city schools originated with the establishment of a graded school system in 1882, with the first white graded school opening in 1882 followed by the first black graded school in 1885. As elsewhere in the South, the schools at this time were segregated. These slides feature images of Durham city schools, both White and African-American, from the 1930s and 1940s, and include images of classroom scenes, school celebrations, exterior shots of school buildings, a high school class trip to Williamsburg and Richmond, VA, group portraits of sports teams, portraits of teachers and school administrators, and more. Also included are slides from various school presentations that report school district valuations and statistics, and images of other locations in Durham such Duke University, downtown, and residential neighborhoods. 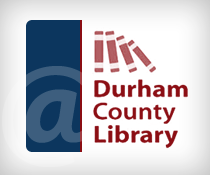 These slides provide rich documentation of Durham school life through the Great Depression and World War II. 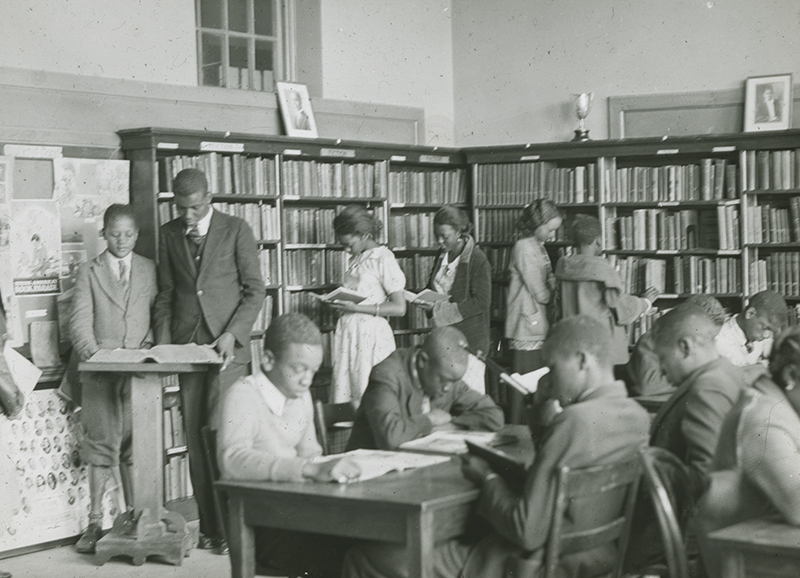 To learn more about the collection, visit the finding aid here: http://go.unc.edu/durhamschoolslides.